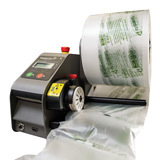 Improve your packaging performance, efficiency and sustainability! 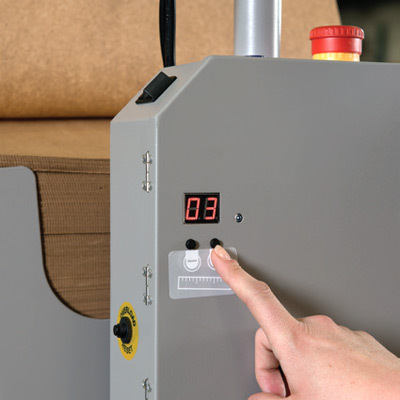 Deliver effective and economical void fill packaging straight into the box, with this fast and flexible Fasfil EZ paper void fill system. 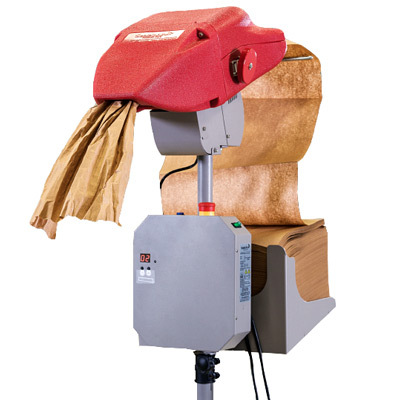 A simple foot pedal creates a steady supply of paper, while the ergonomically designed cutting mechanism makes for easy release of the paper. 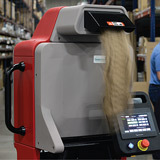 The unique crimping mechanism gives you more square metres of void fill paper per square metre of paper used. 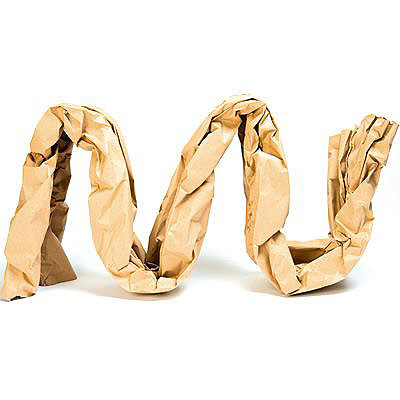 Custom paper lengths can also be programmed, meaning you can get exactly the amount of brown paper packaging you need every time. 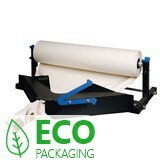 The paper itself is fully recycled and available in a convenient range of lengths and strengths. If you want a paper void fill system that will improve your productivity, shipping quality and performance, while also offering sustainable packaging, this Fasfil EZ paper void fill system is the ideal solution for you. Please note that the machine is available for monthly rental only - please ring 01332 821200 for more information and terms and conditions of rental. 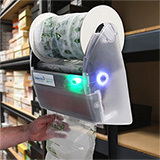 A perfect choice for businesses using paper as an in parcel void fill solution. 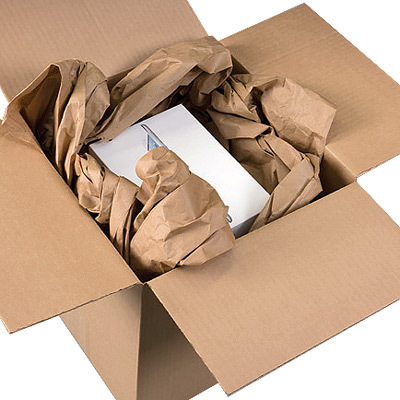 An air machine that produces in box packaging fast!